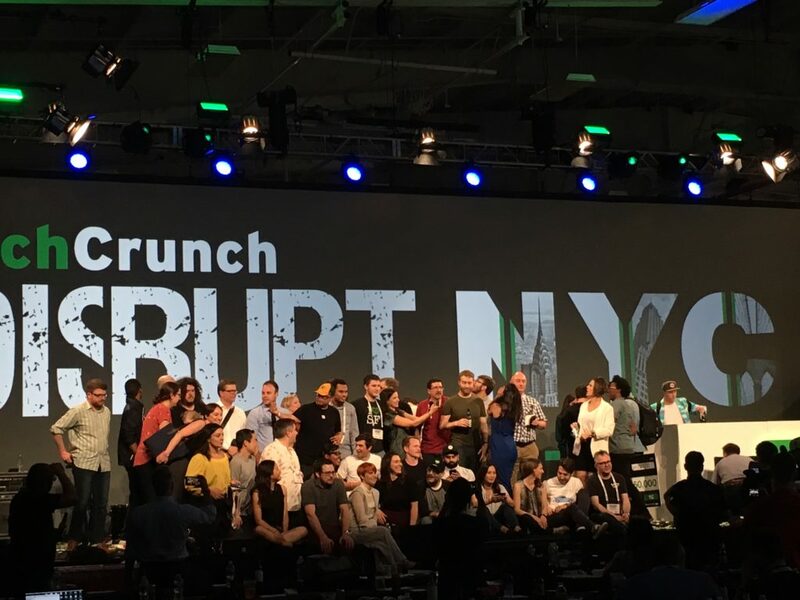 When Topcoder sponsored TechCrunch Disrupt NY last week, I expected to see more of the same — cool apps, millennial CEOs, and a lot of free tote bags. But what I found instead were the dreamers and driving forces behind some of today’s most innovative startups. (And also, free tote bags.) Here’s a look back at the trade show that’s legitimately disrupting trade shows and tech stereotypes, and giving a voice to the next generation of technologists. 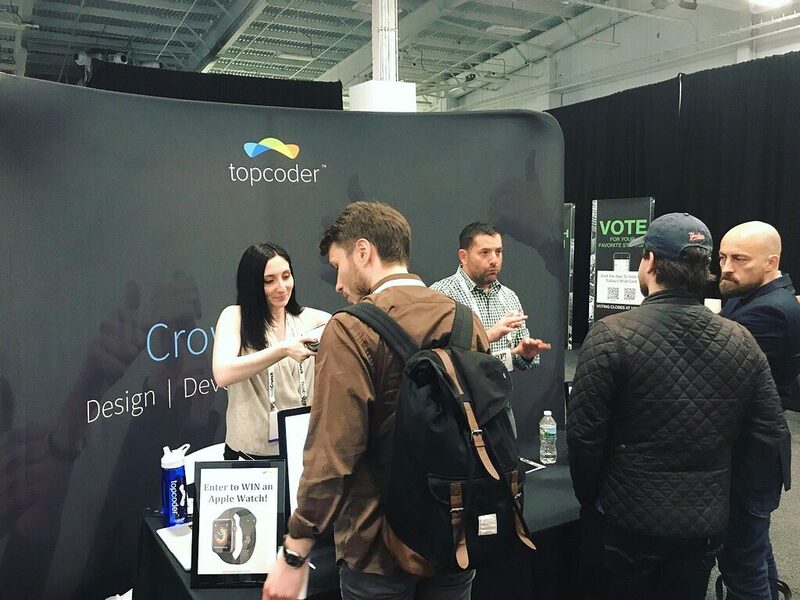 Virtual reality (VR) is a hot topic today, and one of the most fun hands-on experiences I had at Disrupt NY was just a few feet from the Topcoder booth. Envrmnt by Verizon Labs brings immersive, branded worlds to the enterprise. VR is the new kid in town, still eager to prove itself but ultimately winning businesses over with straightforward gamification, promotion, and monetization. (Plus, I got to shoot at red orbs in the sky.) VR makes it possible for companies to capitalize on traditional video game escapism — a far cry from the branded Snapchat filters and Facebook sticker packs of yore. The overt message here was mostly about catering to talented technologists without the social prowess or desire to network. 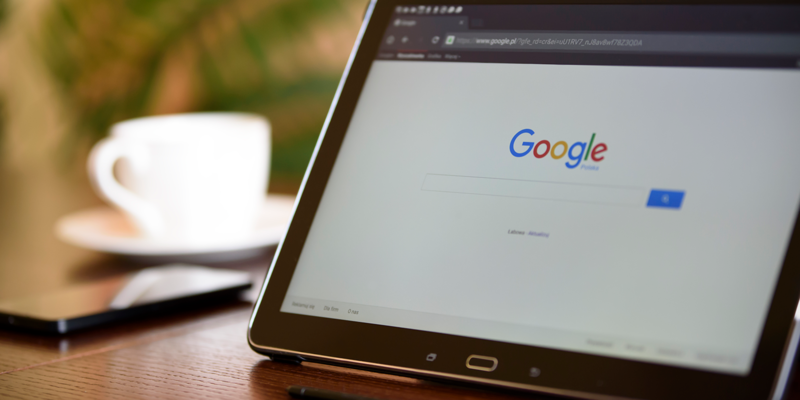 But it raised another interesting point: as technology needs evolve, teams are becoming increasingly concerned with hiring the right people — and they’re willing to take nontraditional paths to find them. I am not a big believer in mindfulness as a commodity; I don’t buy the books or download the meditation apps or visit forums to discuss ways to achieve it. Live a Moment is the one app that might serve to change my mind. The idea is that you not only get access to beautiful videos taken all over the world, but you can also graph and track your emotions, and then share them with other users. Finally, a way to make mindfulness a more global, shareable experience — one users can identify with as they progress through their own unique journey with the app one day at a time. Though there’s no shortage of advancements in 3D printing and prosthetics, I didn’t think I’d get to try anything of the sort at Disrupt NY. But then I met the inventive teenagers behind Myonic: wearable technology that enables users with paralysis to control their own muscles. As soon as I saw the video playing at their booth — a woman with paralysis controlling her own hand just by thinking about the movement — I was hooked. Long story short: I let a teenager with a headset and stick-on sensors control my hand with his mind. (That might sound like the setup for a joke, but it’s not.) These high school students amazed me; they’re finding ways to help people living with paralysis regain physical control and thrive. Looop is an app helping New Yorkers “find the right place in real time.” With sensors set up in various bars across Manhattan, Looop picks up where Google leaves off — by providing real-time data on crowds, not estimates. How? They count bodies, not phones. The app provides 360-degree views of different bars minus people, so you can get the full lay of the land in advance — complete with outdoor patios, VIP sections, etc. 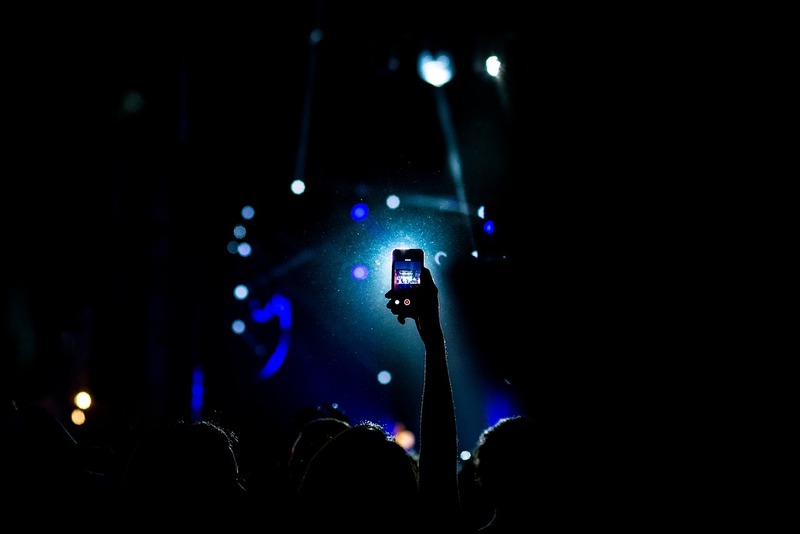 They also give users the ability to set an alert for when the venue reaches your desired capacity. On the list of must-have apps for summertime in NYC, Looop is way up there. And if they make it to Starbucks, I will be first in line when the crowd dies down. Not everyone is familiar with crowdsourcing. 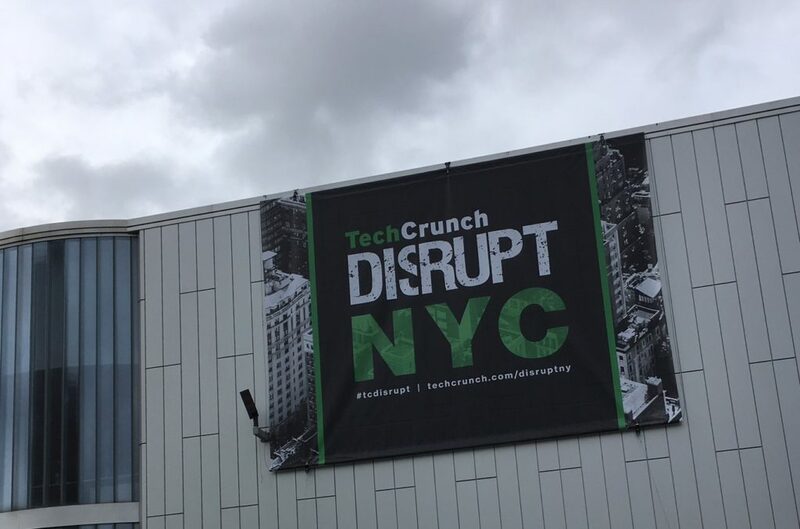 But over the 3 days of Disrupt NY, I met dozens of developers, data scientists, and designers. Some of them, I was thrilled to learn, are or have been Topcoder members. Though I spoke with several business leaders who’d been burned by freelancers in the past or have a hard time trusting external talent, I met far more people interested in the innovation, fast delivery, and high-quality results Topcoder’s crowdsourcing model provides. With Topcoder, you don’t handpick individuals to work on technology projects; you give us your project, we scope it, and atomize it into smaller challenges. Our community members then compete and ultimately submit their best work. 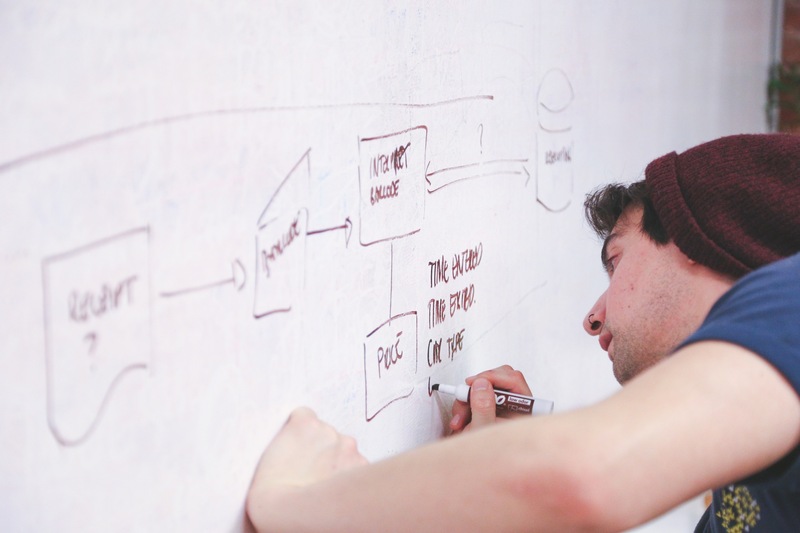 Businesses inherently get more options, but more importantly, they get better outcomes. Truthfully, I got a decent amount of high-quality freebies at Disrupt NY. But my favorite thing wasn’t free; it was the TechCrunch-branded sweatshirt manufactured by Gooten, who partnered with TechCrunch for the event. I bought it before the air conditioning shut off on day 3 and we were all left to puddle in our seats during a captivating Incubus and Pharrell Williams concert in miniature. That’s how I want to remember the trade show that restored my faith in trade shows — as a person among people, newly fascinated by everything technology has to offer us. Need help with a development or design project? Get started with Topcoder today. This article is the first of a four-part series focused on how top enterprises are using crowdsourcing to drive continuous innovation and employee engagement….